Several months ago, my sister and her husband (along with their four kids) did something that made our whole family so happy: they brought a baby girl into our family via adoption! I think the world of my new niece, Jazzy, and I'm over the moon that she's going to be with us forever. As she's grown into toddlerhood she's become the most expressive, outgoing and happy little girls to spend time with. I'm so lucky I get to see her so often! Haiden and Piper, though, are beyond excited that their baby cousin is here to stay. She adores her “Haidee” and “Poppie” and they love being with her all the time. If they had their choice, I'm 99.99% sure Haiden and Piper would want our families to share a house so they could be with Jazzy all the time. 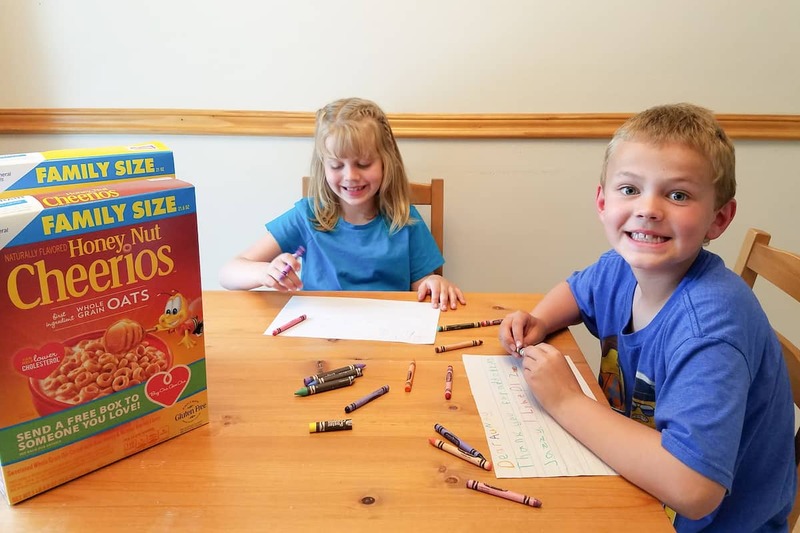 Right now, you can share the love by participating the the Cheerios buy a box, give a box promotion. You can find your code inside specially marked packages in stores and enter it on http://wm6.walmart.com/Gluten-Free-Cheerios to send a coupon for a free box of Cheerios to someone that matters. 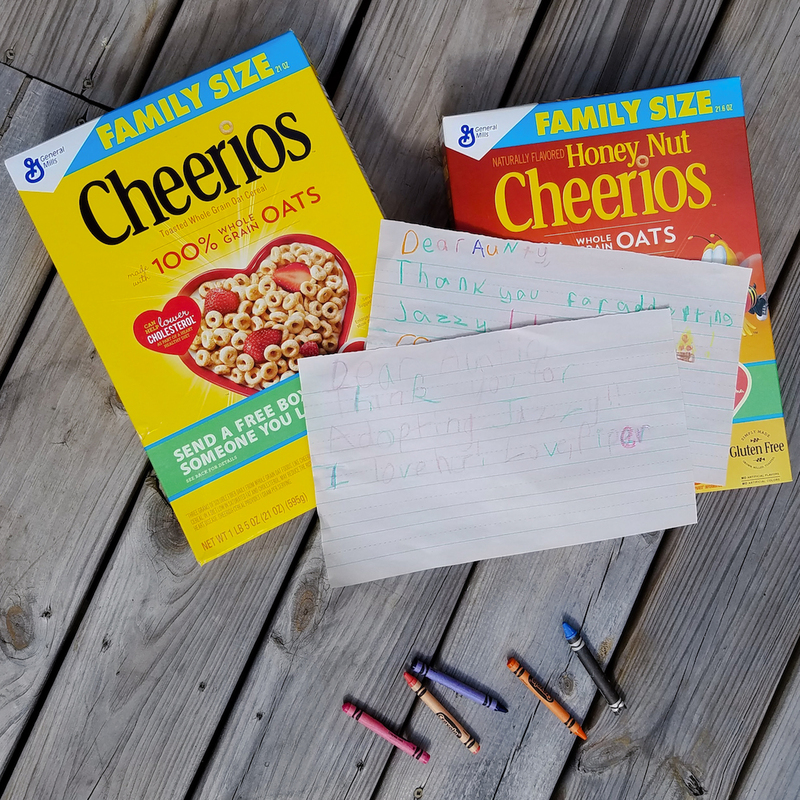 We decided to deliver a few boxes of Cheerios to my sister along with hand-written notes thanking her for adopting Jazzy. 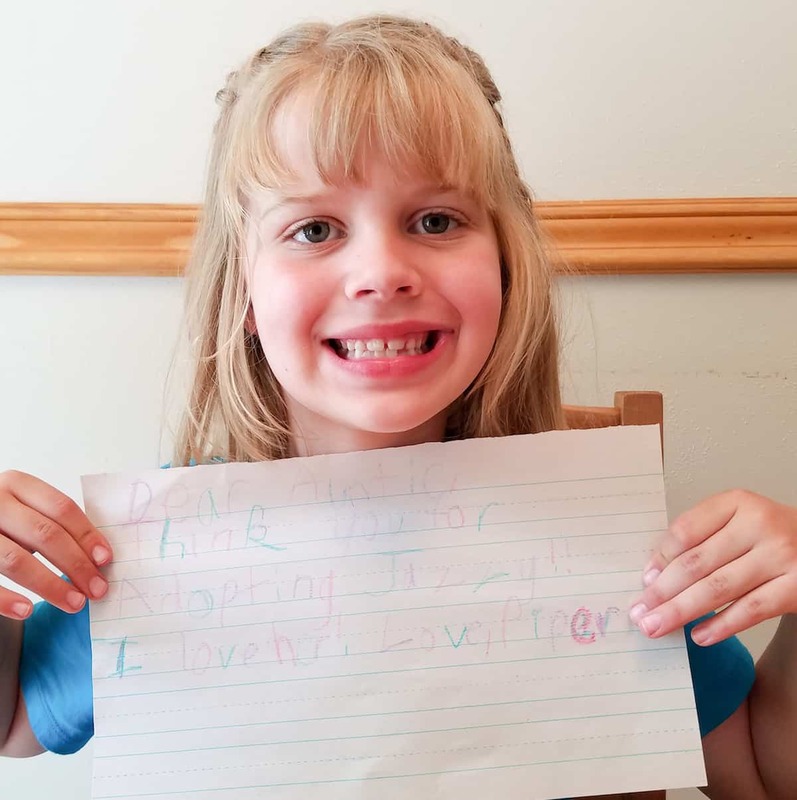 We gathered up the crayons and paper, then Haiden and Piper got to work composing thank you notes. 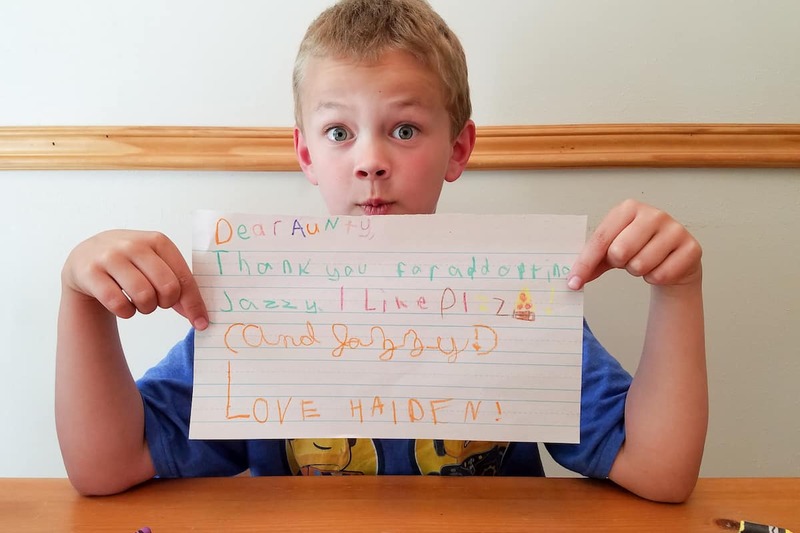 They each took their own approach to how they wanted to thank their auntie. Most importantly, they both conveyed the message that they were thankful for their cousin Jazzy! 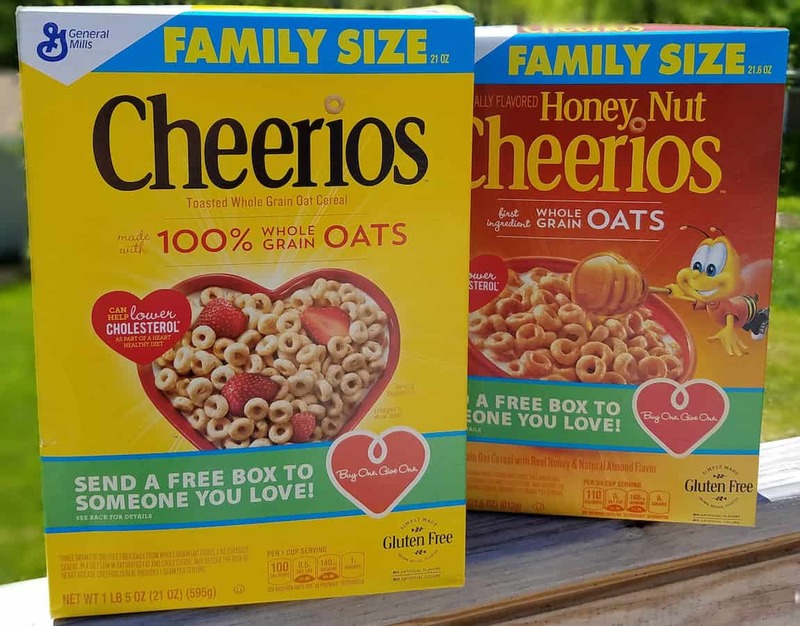 The Cheerios Buy a Box, Get a Box promotion is the perfect way to show your appreciation for someone you love!